There were a lot of heroes who emerged from World War II: soldiers, pilots, sailors, and more. One of them – James Howard – wasn’t even born on American soil, but his inestimable bravery he was awarded the Medal of Honor. In fact, he was the only fighter pilot in the European Operation to receive that distinction. Howard was born in 1913, in China. He lived there until he was 14 at which point he returned to America to attend school. In 1938, he joined the Navy and was sent aboard the USS Enterprise as an aviator. He stayed there for three years. 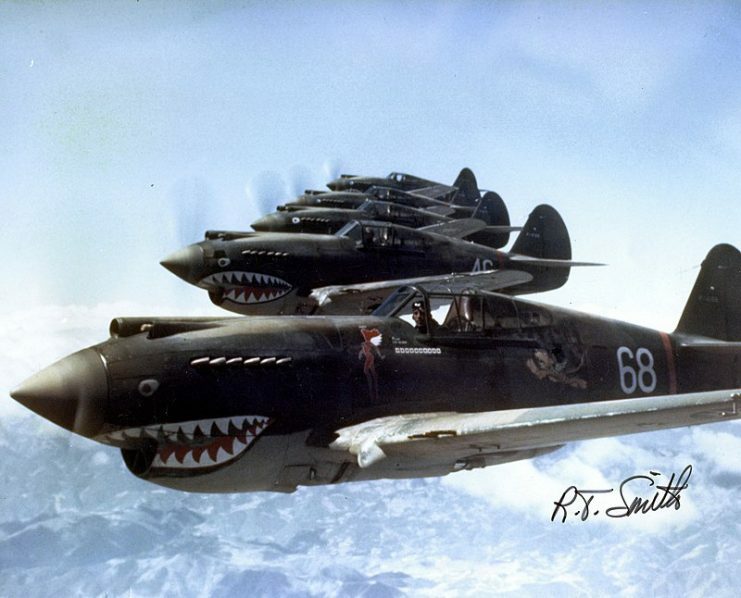 In 1941, he joined the Flying Tigers in Burma, part of the American Volunteer Group (AVG). During his service, he shot down six Japanese planes and participated in 56 missions. So far, it was a career that would make any man proud. 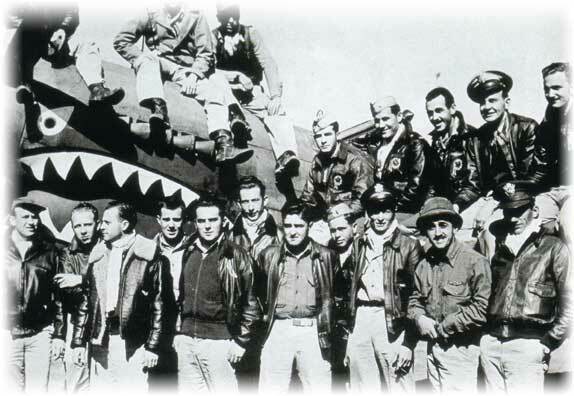 But Howard was not just “any man.” When the Flying Tigers disbanded, Howard briefly returned stateside, but soon got restless. He decided to sign up with the U.S. Army. 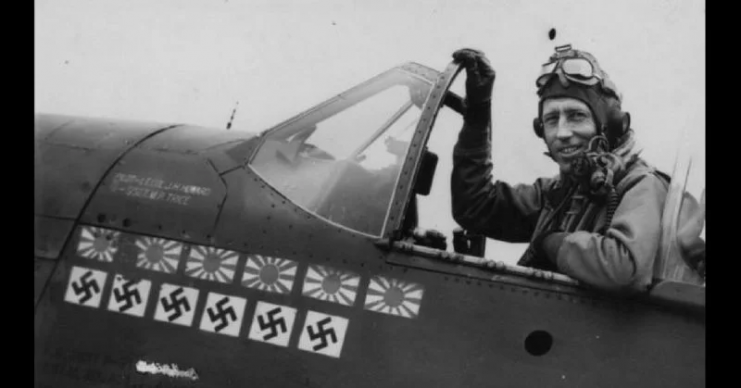 Howard was given a new plane to fly, the P-51 Mustang. 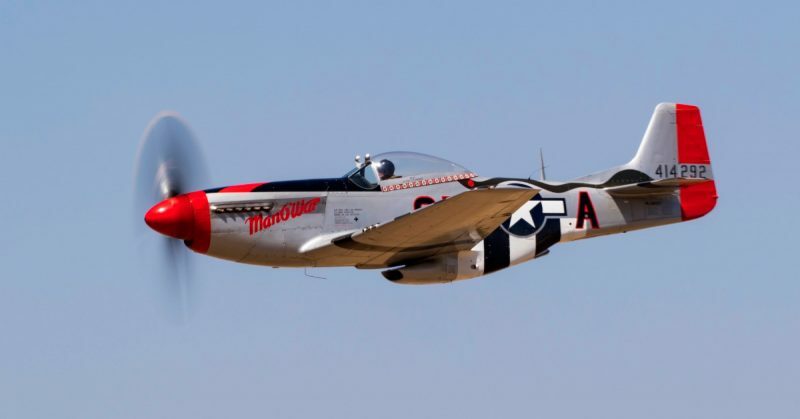 Because of its advancements, including a larger fuel tank and a more capable engine, the P-51 helped crews increase their odds of getting safely out of the enemy’s line of fire. Howard was one of the first fighter pilots to be given the new aircraft. 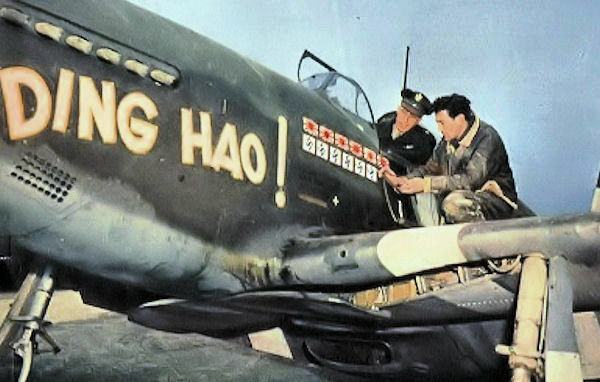 North American P-51B-5 Mustang (serial 43-6315) Ding Hao!, flown by Major James H. Howard (in the cockpit), commander of the 356th Fighter Squadron, March 1944. 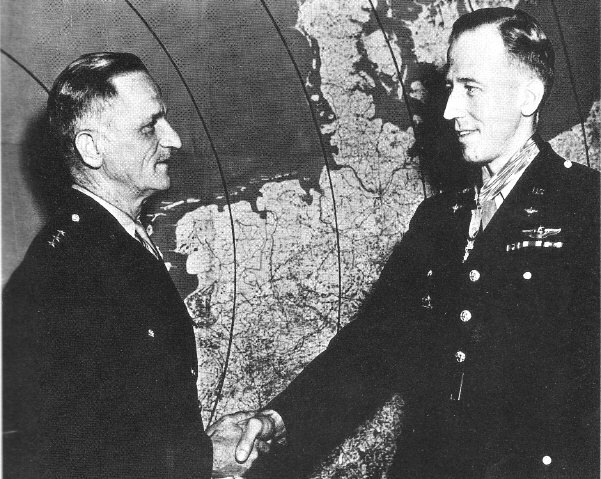 He would go on to be awarded the Medal of Honor, June 1944. In January 1943, Howard and other airmen were sent to Germany with the express mission of destroying Oschersleben & Halberstadt, one of the country’s most important aircraft manufacturers. The manufacturer was located about 100 miles southwest of Berlin. 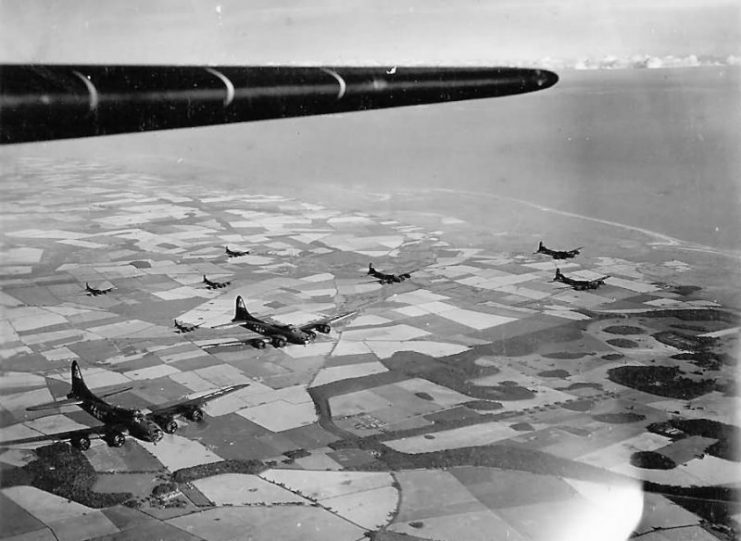 On his way, Howard saw more than two dozen Luftwaffe planes descending on and attacking a number of Flying Fortress bombers. He was not about just to fly by and leave his comrades to their own devices — if he could help, he would. Though Howard was on his own, he attacked. Over the course of the next 30 minutes, he destroyed six of the fabled German aircraft by himself. Finally, he ran out of ammunition but continued to fly at the enemy planes. He buzzed around them like some kind of pesky, deadly fly, while the other Allied planes got safely out of range. 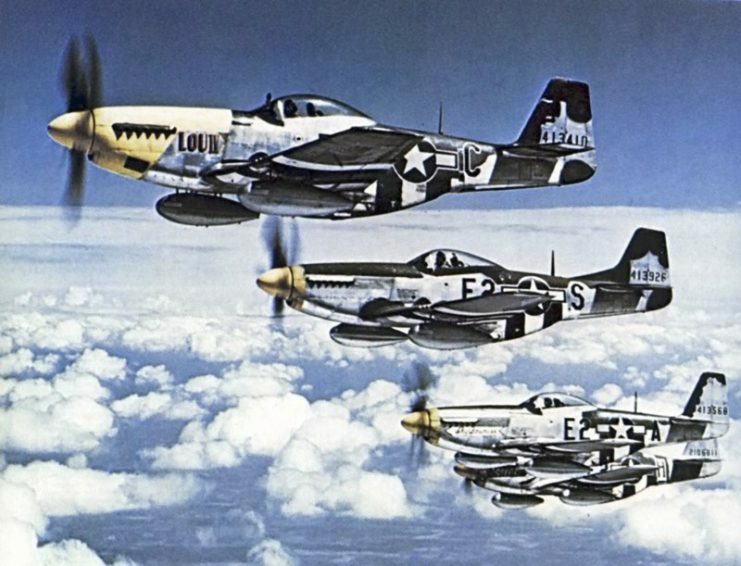 When the bombers got back home, they told everyone about the sole fighter pilot in the Mustang P-51 who stubbornly refused to leave their sides. By the end of Howard’s service, he had achieved the rank of Brigadier General and had won many citations and honors. But it was the story behind the Medal of Honor that earned him a place in military lore. Howard became a media sensation. His profile and war exploits were featured on CBS News and in the Saturday Evening Post, among other prominent publications of the day. 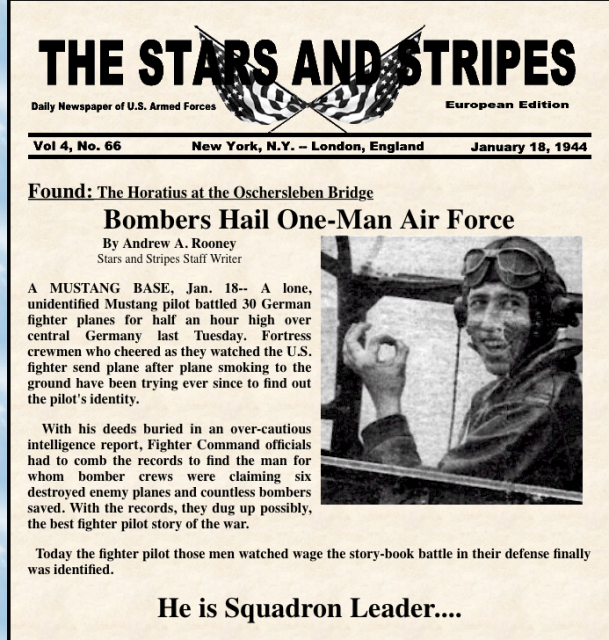 After the war, he had a long and distinguished career, but nothing could match that heroic stunt from 1943 when he decided that his fellow air force pilots were not going to die that day. Not if he could do something about it. Howard flew into the midst of that melee in the sky, and in doing so, ensured that he – and all those other airmen – made it safely home to their families.